One world. One industry. One fair. Endless promotional products. Especially at fairs, product promotion plays an important role. It makes your offer tangible, captures the attention of the visitors at your stand and can have a strong advertising effect even with a mass audience. Promotional items with your logo represent your company on the whole exhibition grounds and in the surroundings of the new owners. allbranded offers a large range of products that will attract and bind your target group. 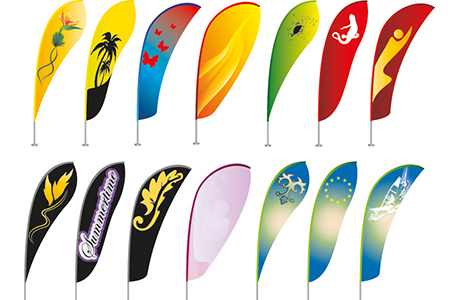 What you have to take into consideration, how promotional products work and which ones are especially suited for the ITB 2017 – find out this and more in the following text. Individualise sunglasses with your logo or slogan and create fashionable advertising. 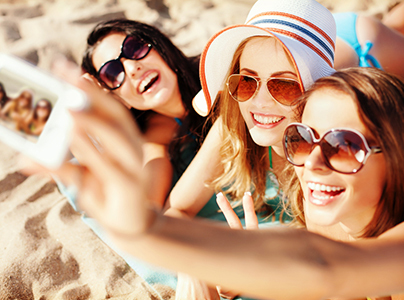 Whether at the beach, in town or in the car, sunglasses serve you with usefulness! Being part of the ITS is similar to a run against the competition. Top brands of the tourism industry, one next to each other – and you are part of them. All that counts is the attention of the visitors, your potential customers and business partners. Because only when you get their attention, you can present your messages and products. Your exhibition stand and its design are essential in this process. Stand out through something special. Be it a special light installation, interesting TV presentations or a rewarding raffle. Always remember that your exhibition stand is the first impression for visitors. Your message and company name need to stand out. An exhibition without promotional items is not a real exhibition. That also counts for the ITB Berlin. Promotional products can be used for customer acquisition and retention, as they act like small gifts for the target group. Even small giveaways can delight the masses, because who does not like gifts? 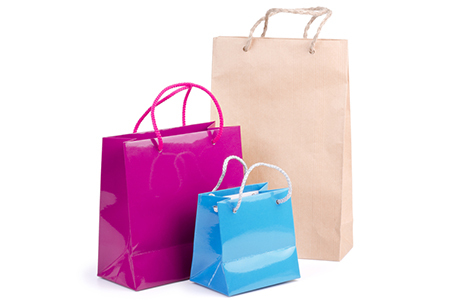 Especially important: Promotional items have a long-term effect. They are present as the fair ground the whole day and make people aware of your brand. Moreover, they are often taken home and used in daily life, so that even people who did not visit the ITB recognise your company. Brand impressions is everything. Recognition value is essential to use this effect. Printing your logo or slogan is therefore recommended. Exhibitions provide a variety of opportunities to put promotional items in the limelight and get a maximum promotional effect. For instance, use high-quality promotional products as prize for a raffle to activate visitors to participate. Distribute them at your fair stand or put them in information bags. Promotional products should make your stand look appealing, with different posters and flags that immediately raise people’s awareness. It is also recommended to use a uniform design for your exhibition stand and your gifts. allbranded offers about 50,000 products in our online shop. From proven classics like water balls, pens or key chains to current promotional trends, like travel games, mobile accessories or comfort sets – We customise everything for you! Another special feature of allbranded: We can even procure products that we do not have in our shop, as well as design and send them. The competition is intense, so you should have especially creative and original promotional products. allbranded is your promotional scout. With us, you can be certain that your promotional items for the ITB 2017 follow the most recent trends. Go to our online show, personalise with your logo, slogan or photo and order! The order price is transparently displayed at any time. You are still now sure about your tailored promotional products? Contact our expert allbranded customer service.